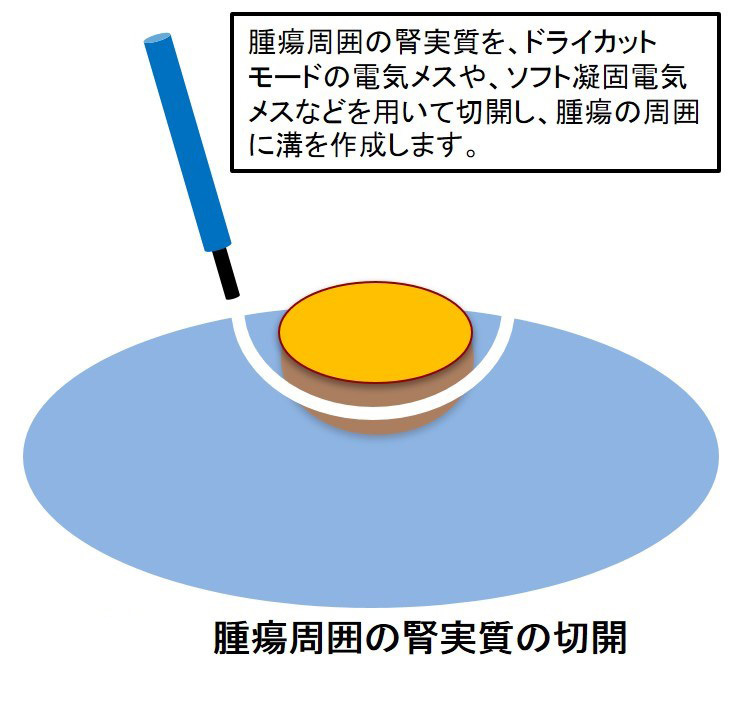 Fujii Y, Ajima J, Oka K, Tosaka A, Takehara Y. Benign renal tumors detected among healthy adults by abdominal ultrasonography. Eur Urol. 1995;27:124-7. 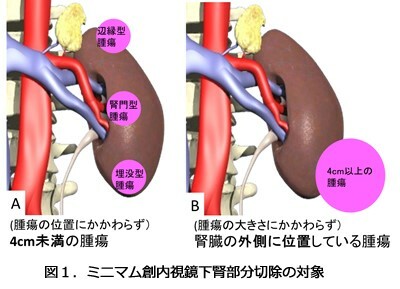 Yokoyama M, Fujii Y, Iimura Y, Saito K, Koga F, Masuda H, Kawakami S, Kihara K. Longitudinal change in renal function after radical nephrectomy in Japanese patients with renal cortical tumors. J Urol. 2011;185:2066-71. 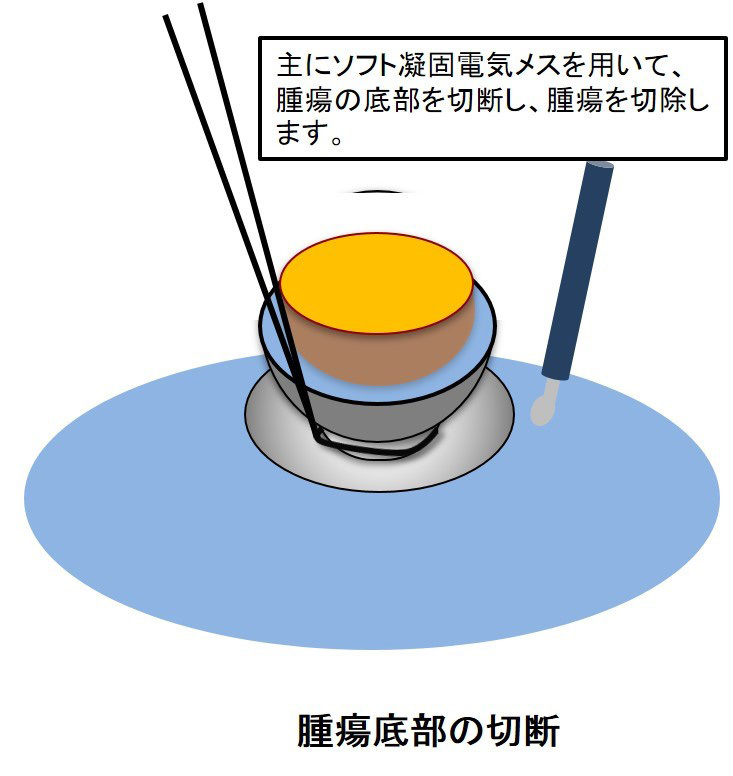 Takeshita H, Yokoyama M, Fujii Y, Chiba K, Ishioka J, Noro A, Kihara K. Impact of renal function on cardiovascular events in patients undergoing radical nephrectomy for renal cancer. Int J Urol. 2012;19:722-8. Fujii Y, Komai Y, Saito K, Iimura Y, Yonese J, Kawakami S, Ishikawa Y, Kumagai J, Kihara K, Fukui I. Incidence of benign pathologic lesions at partial nephrectomy for presumed RCC renal masses: Japanese　dual-center experience with 176 consecutive patients. Urology. 2008;72:598-602. Kageyama Y, Kihara K, Yokoyama M, Sakai Y, Koga F, Saito K, Yano M, Arai G, Hyochi N, Masuda H, Fujii Y, Kawakami S, Kobayashi T. Endoscopic minilaparotomy partial nephrectomy for solitary renal cell carcinoma smaller than 4 cm. Jpn J Clin Oncol. 2002;32:417-21.